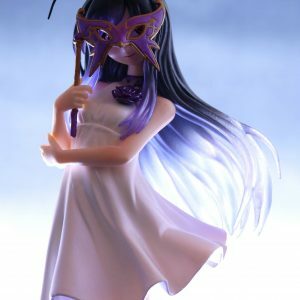 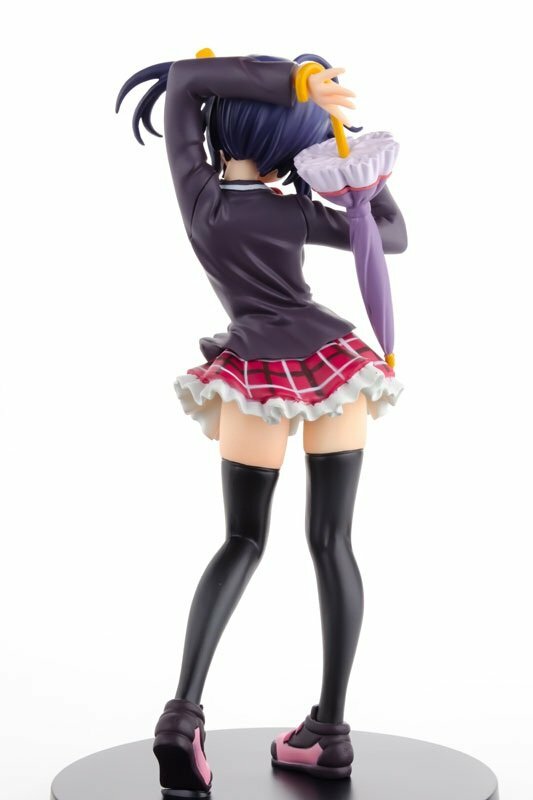 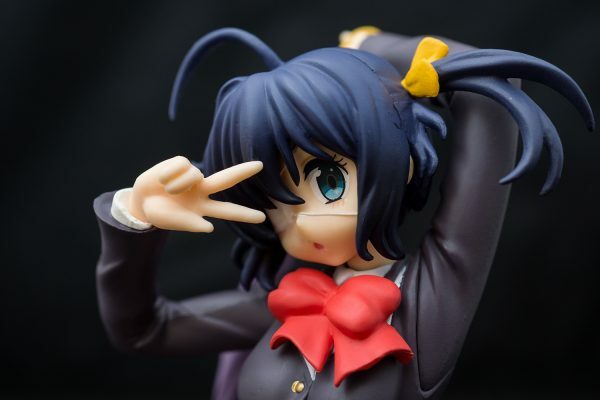 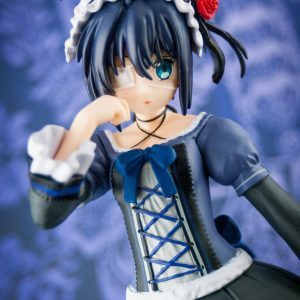 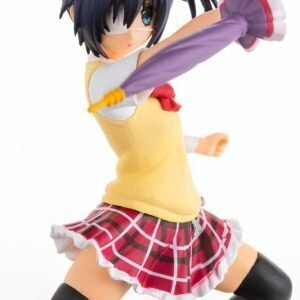 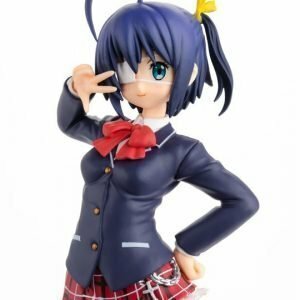 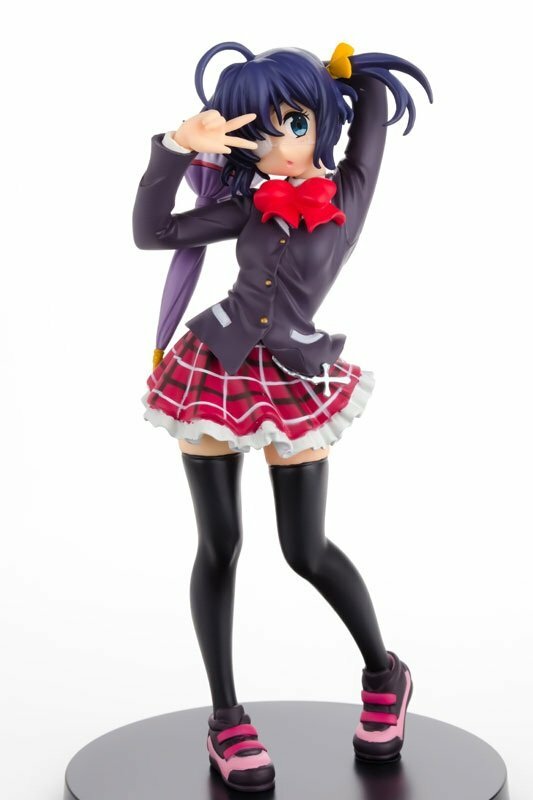 Love, Chunibyo & Other Delusions Rikka Takanashi Figure is sculpted here in in motion, with an umbrella and of course her inseparable eye-patch! 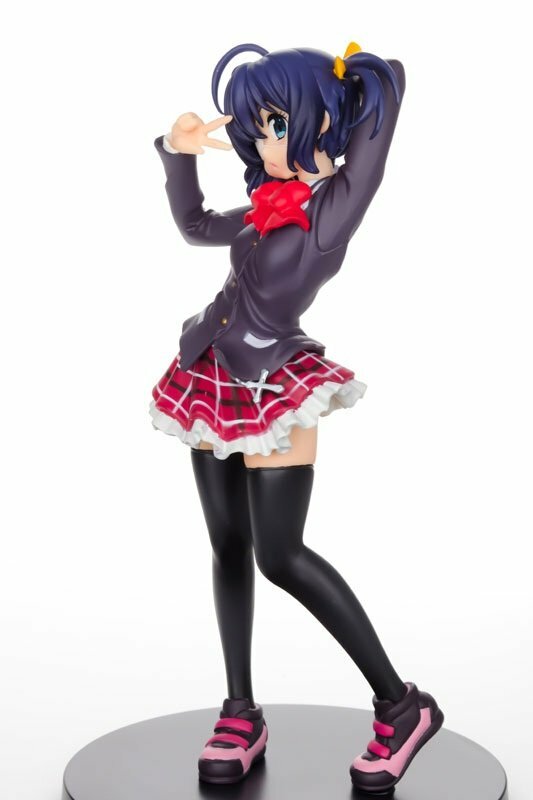 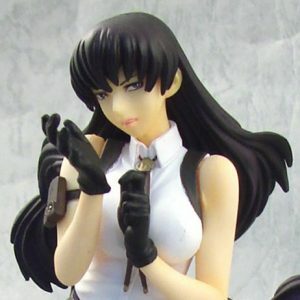 Highly detail figure hits all-important bits: realistic fluffy skirt with cross attached, realistic wrinkles of the uniform that compliments her dynamic pose. 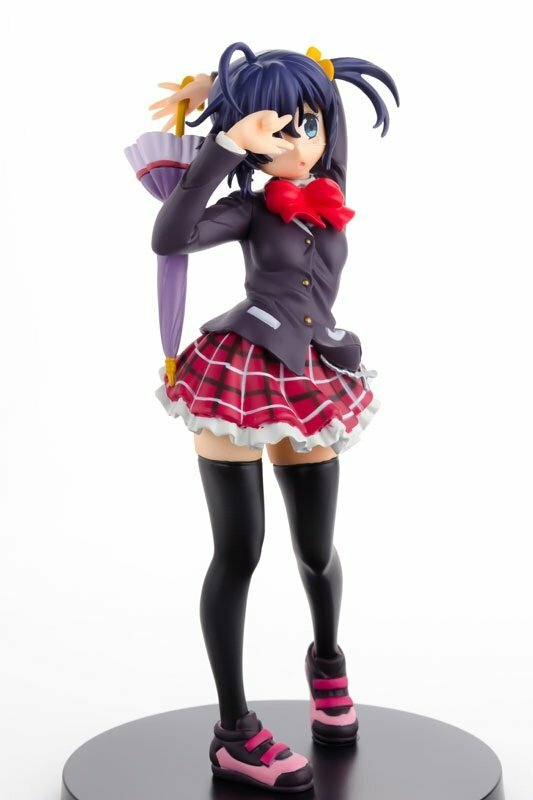 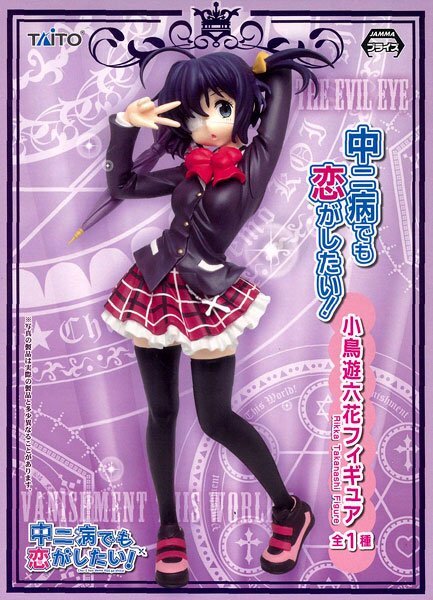 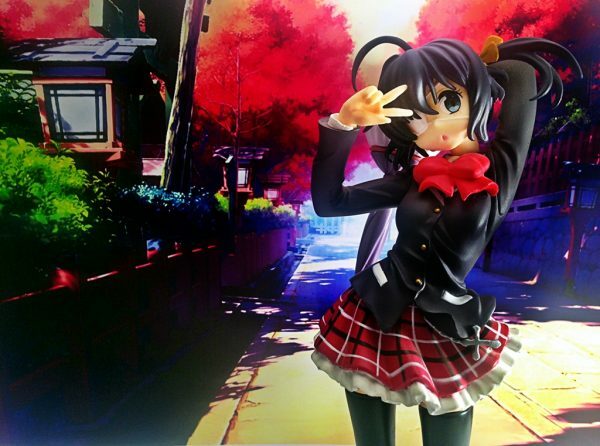 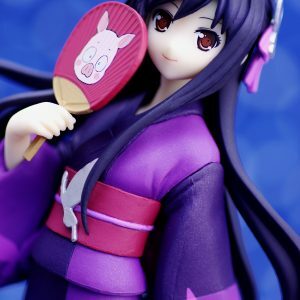 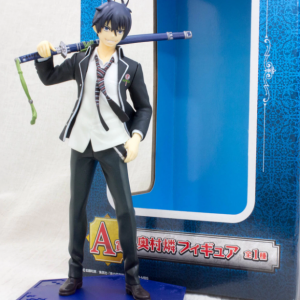 Chunibyo Rikka Takanashi Figure comes with a circular black base.